Haunted Magazine: Haunted Magazine Issue 15 - Print Edition ORDER NOW! 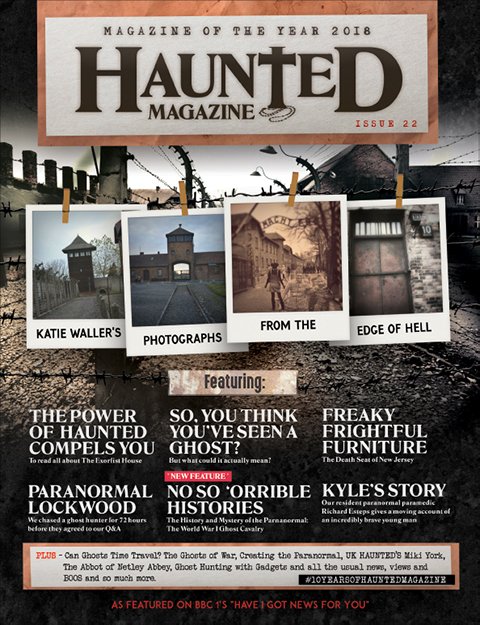 Haunted Magazine Issue 15 - Print Edition ORDER NOW! 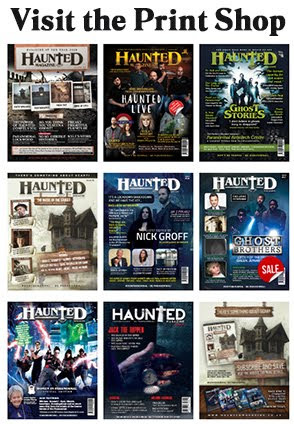 Towards the end of last year we released issue 15 of Haunted Magazine in its usual free digital format. After a few people enquired about a print version, we toyed with the idea of printing a small limited edition print run and plans were put in place. 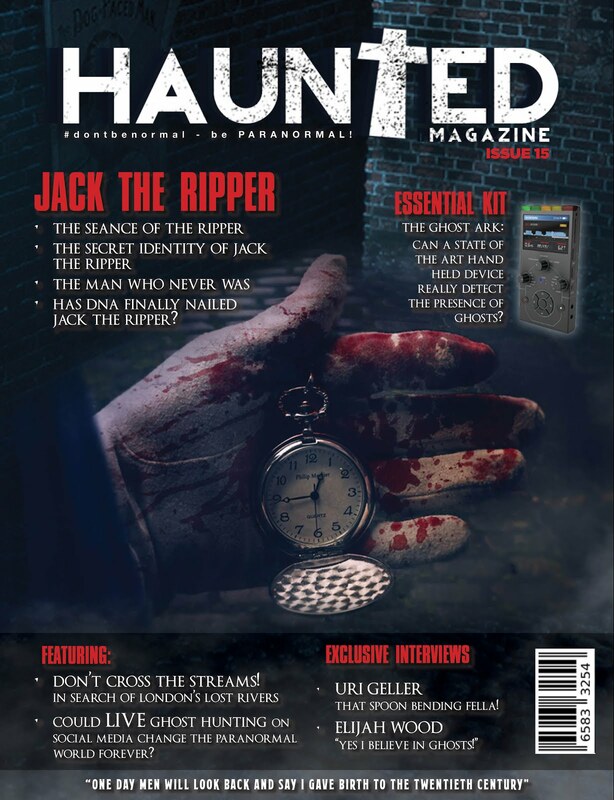 As you can tell from our front cover, we featured a piece of paranormal equipment on there called the GhostArk, a new gadget that was going to take the paranormal world by storm, we also ran a 4 page feature on it in the magazine, interviewing the man who invented it, Massimo Rossi. Over the last few weeks, the shipping of the GhostArk to customers who have paid over £150 for this gadget has been put back, delayed and questions have begun to surface as to the production of the GhostArk. 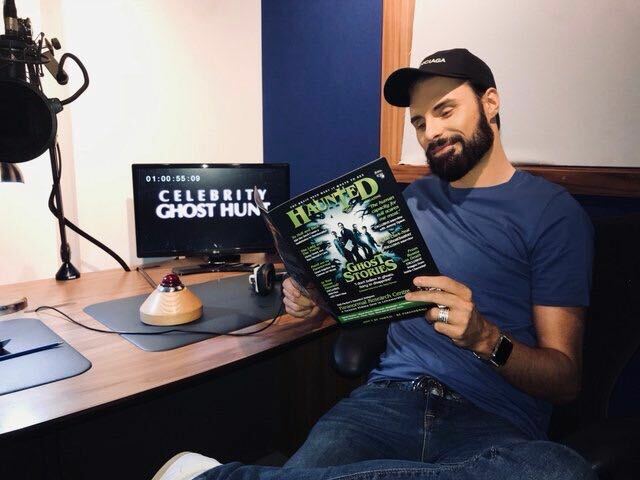 With the GhostArk debacle in our minds we have decided to remove the GhostArk feature from issue 15 of the magazine AND remove the image of the gadget from the front cover. 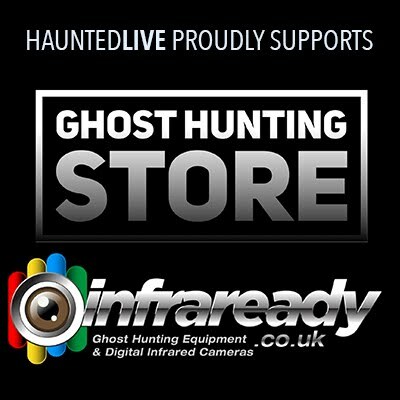 We have given them the benefit of the doubt for a very long time now, we have even put the printing of issue 15 on hold whilst we hoped that they would deliver to their customers on time. For those that have pre-ordered issue 15 (in print) we apologise for the delay and the issue will be going to the printers this week. We wanted to give GhostArk the chance to turn around the fiasco that is currently ensuing their gadget but we can't wait any longer. 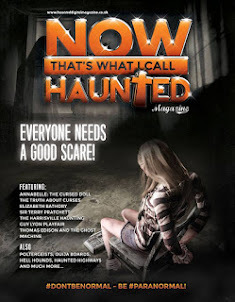 Haunted Magazine is a free digital magazine available via the App Store, Google Play, free magazine platform site Issuu and of course this website. The magazine has over 90,000 downloads / reads online per issue. We don't approach the paranormal from a scientists or experts frame of mind, we do what a magazine should do, entertain the readers. 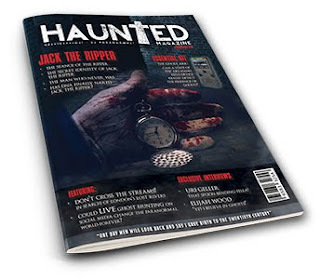 As we've already mentioned the free digital version of Haunted Magazine Issue 15 came out at the end of last year and we decided that we wanted to test the print market and bring out a limited edition print version of it. We did think about doing it print on demand but it would cost you £15-£20 and as much as we love what we do, that is too much to pay for a magazine. 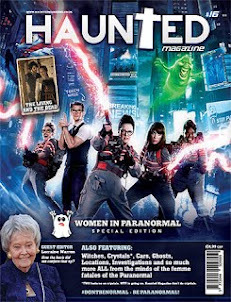 As you can tell from the cover the GhostArk was on the cover and had a 4 page feature in it. As already stated we will now be removing if from the cover and removing the feature in the magazine. We cannot promote something we have lost faith in. You can purchase a copy by clicking on the links below. Thank you once again for your support and patience. 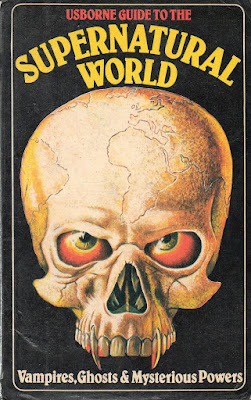 Is the UK in the middle of a Haunted Epidemic?